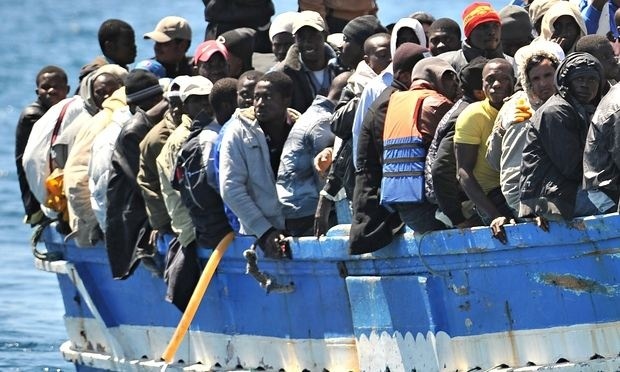 Despite growing pressure to address the tragedy of African migrants drowning in the Mediterranean, the African leaders at the African Union summit in South Africa are unlikely to offer any solutions to the crisis, according to AFP. 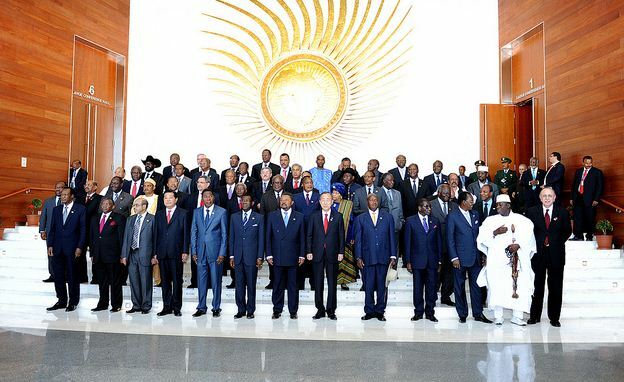 In anticipation of the scheduled meeting between the AU and EU later in the year, the AU will discuss refugee issues in closed session on the first day of the nine day summit. However, due to the fact, most African leaders scorn human rights, there is a lack of competence and will to be critical of each other’s policies on refugee and immigration for fear of being seen as a mouthpiece of the West. Because of this and of course most African leaders lack of empathy for a commoner in their countries all efforts to combat the African refugee crises have been thwarted for now. South African president Jacob Zuma, the host of the 25th African Union summit is not likely to take the lead on any pan-continental effort to tackle the refugee crisis, as he faces criticism over deadly xenophobic violence in his country earlier this year. After the xenophobic attacks in South Africa, President Jacob Zuma refused to accept blame and he was quoted as saying “As much as we can have a problem alleged to be xenophobic, our brother countries contributed to this,” he said. “Why are the citizens not in their countries?”. 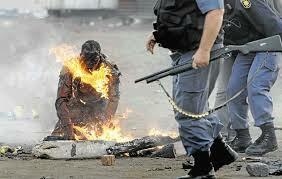 A problem Nigeria and Zimbabwe led the criticism against South Africa for not protecting their citizens after a series of anti-migrant attacks in January and April. Last weekend alone, 6,000 people, most of them sub-Saharan Africans, were pulled to safety from fishing boats and rubber dinghies off Libya. Nearly 1,800, mainly African and Middle Eastern refugees, have drowned in the Mediterranean this year.